We can all remember a simpler time where all you had to worry about was having fun with friends and family. 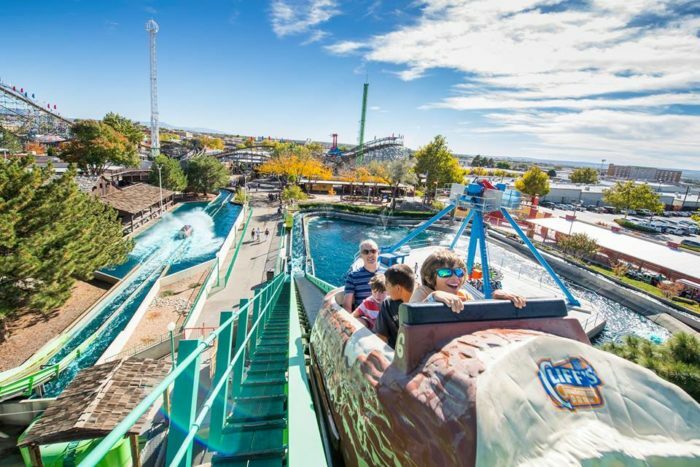 Although you may have grown up and life is a bit more stressful, this amusement park in Albuquerque is sure to bring out the kid in you once again. 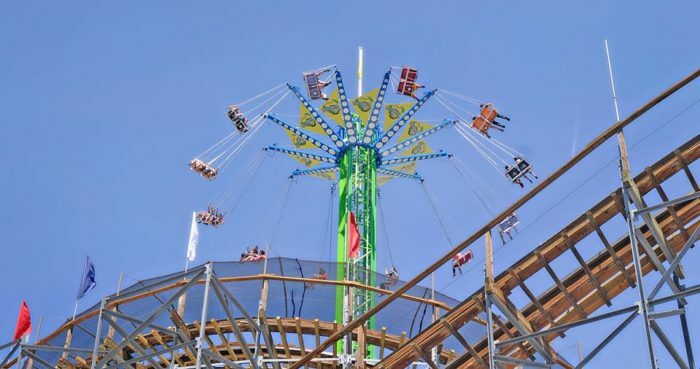 This amusement park isn’t just the only amusement park in the city, it’s also extremely affordable while still being jam-packed with activities for everyone from age one to 99. 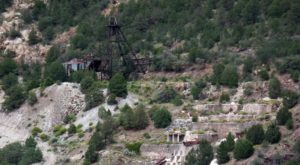 Get ready to feel nostalgic for the old days while you have a blast at this simple amusement park in Duke City. Welcome to Cliff's Amusement Park! 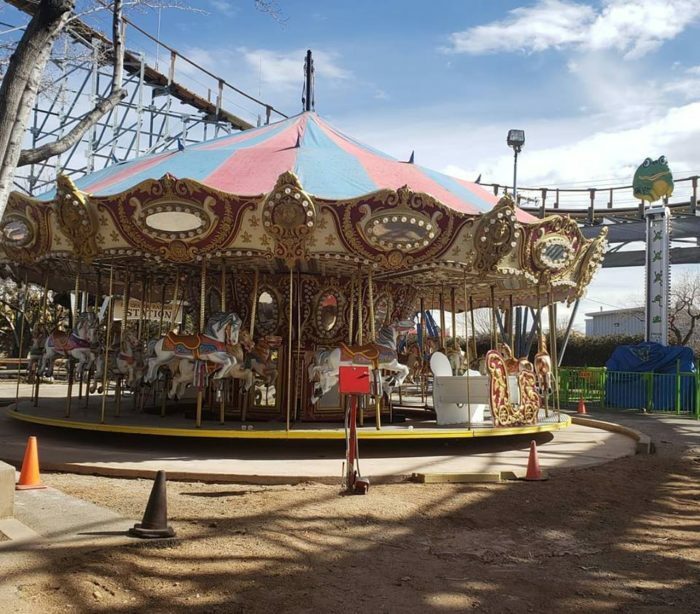 This amusement park is the only one in the city, and has been serving New Mexicans for over 55 years. 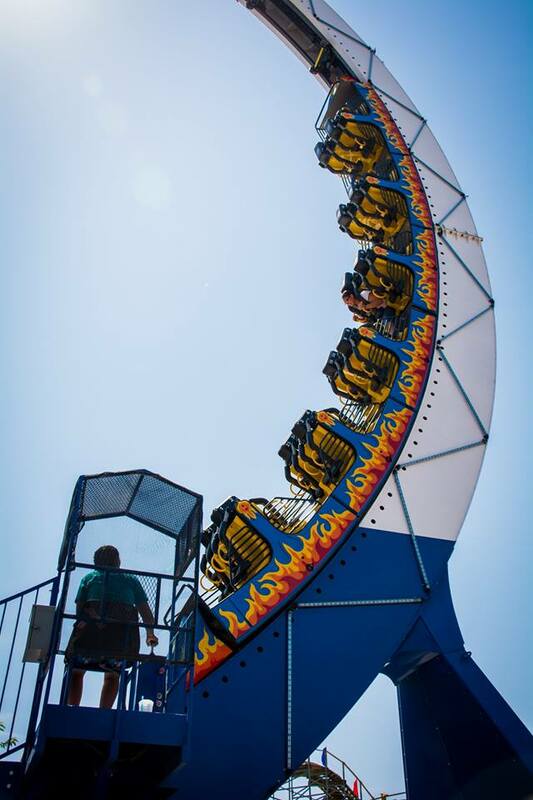 With 23 different rides to choose from, you'll be having fun all day long. 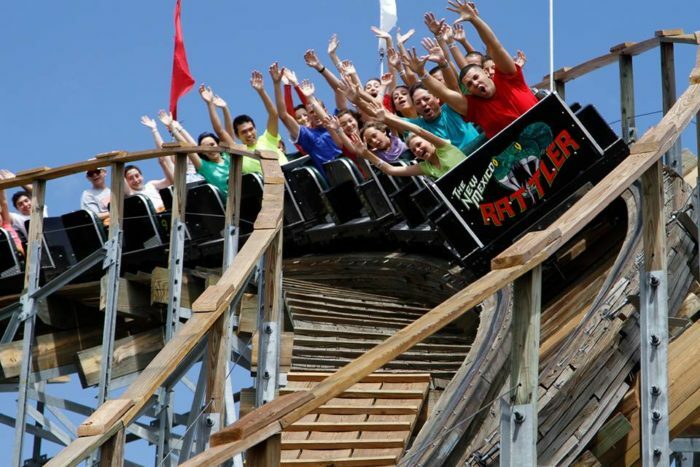 The New Mexico Rattler is one of the most popular roller coasters at Cliff's, and has been voted one of the top wooden roller coasters in the world. Get ready for a high-speed rush of adrenaline. 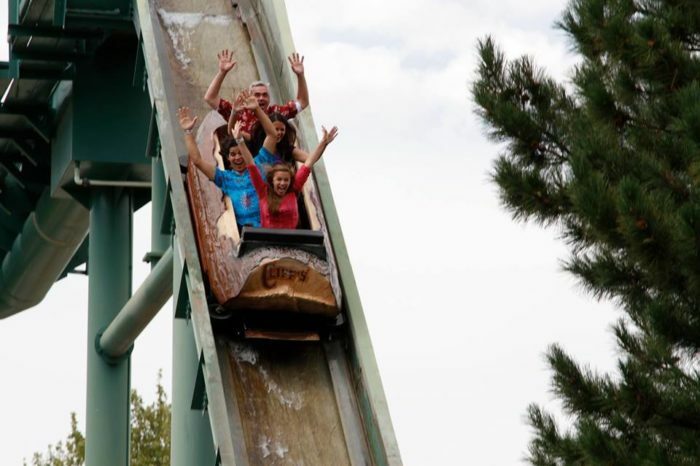 This amusement park also doubles as a waterpark in the summer. 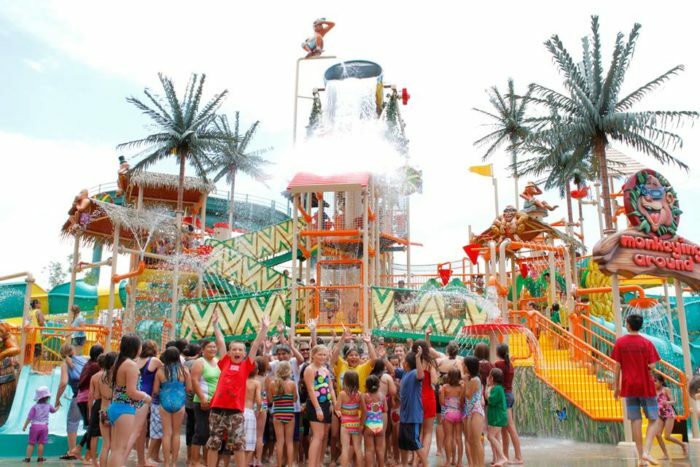 Cool down in the most exciting way at WaterMania. The best part of this amusement park is by far how affordable it is. You just pay once, and you have access to everything Cliff's has to offer. 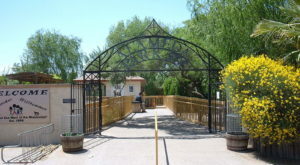 You don't ever have to worry about hidden fees at this hometown park. 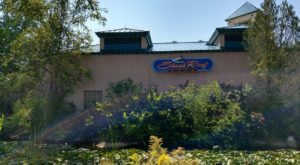 There are plenty of activities for the kids at Cliff's. Kiddyland is the perfect place to give the little ones the time of their life. 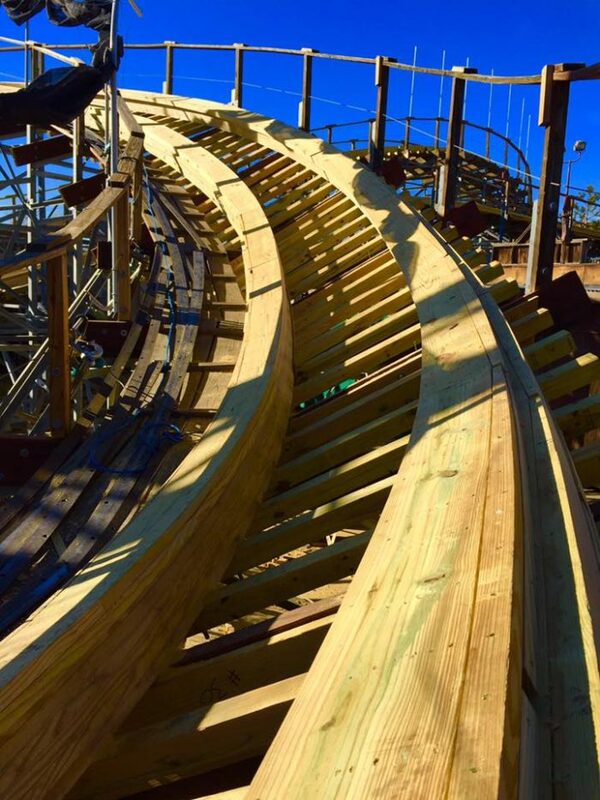 There are constantly deals going on to get the best price, and you can buy a season pass for the best deal. 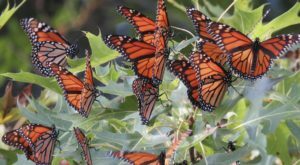 Cliff's season generally runs April through October. 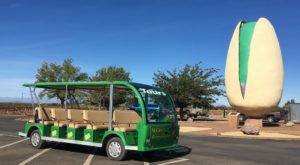 If you're looking for a thrill, a fun time, or to feel like a kid again, Albuquerque's amusement park is the perfect way to spend the day. 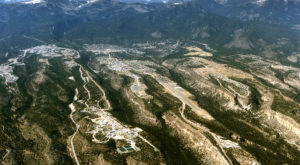 Cliff's Amusement Park is located at 4800 Osuna RD. 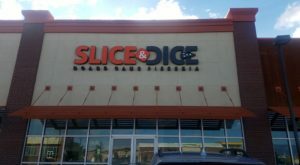 NE, Albuquerque, NM. For more information, you can visit their website right here. Have you ever spent the day at Cliff’s Amusement Park? Did it remind you of your childhood? Let us hear about your thoughts and experiences in the comments below! 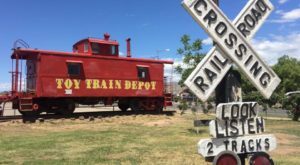 For another activity that will have you feeling like a kid again, check out this historic toy train depot in Alamogordo.